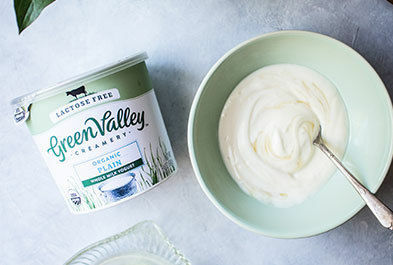 Green Valley Creamery, a pioneer in organic, lactose-free dairy products, has become the first dairy brand in the United States to achieve FODMAP Friendly certification. FODMAPs—a scientific acronym that stands for Fermentable Oligosaccharides, Disaccharides, Monosaccharides, and Polyols—are poorly-absorbed carbohydrates that ferment in the gut, causing gas, bloating and uncomfortable IBS-type symptoms. 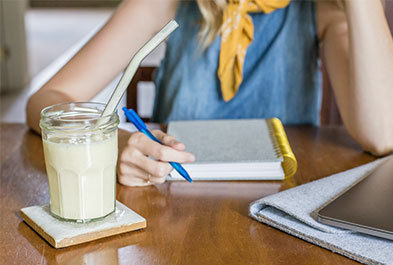 A low-FODMAP diet is recognized by doctors and dietitians as one of the most effective treatments for IBS, which affects an estimated 1 in 7 Americans. 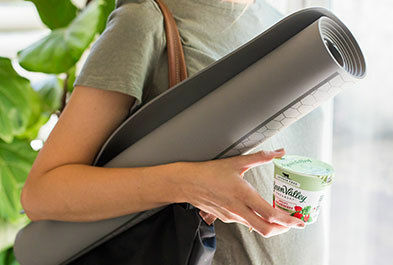 Because Green Valley Creamery dairy products don’t contain lactose—a disaccharide that many Americans have trouble digesting—they are safe to eat for those following a low-FODMAP diet. 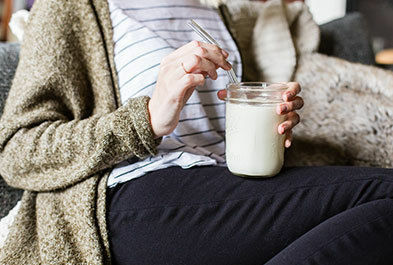 Now, instead of using non-dairy alternatives, which are often laden with additives, thickeners and sweeteners that could ultimately make symptoms worse, IBS sufferers can enjoy the benefits of real, cultured dairy. Green Valley Creamery products are made with pure and simple ingredients, live and active cultures, and organic milk and cream from small family farms. 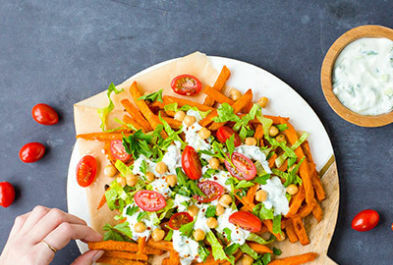 Dairy is not the only food group back on the FODMAP friendly menu. According to a 2013 study published in Gastroenterology, FODMAP sensitivity is commonly mistaken for gluten intolerance, because eliminating gluten from the diet often leads to a relief in symptoms. Going low FODMAP is likely to benefit 15 times more people than going gluten free, according to estimates. 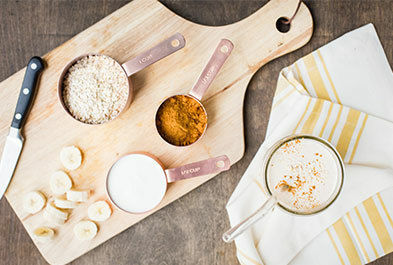 That’s because just like non-dairy alternatives, gluten-free products commonly rely on gums and emulsifiers, which are associated with inflammation, and may send patients on a roller coaster of digestive upset, confused about the true source of their problems. Gluten-free foods may also contain other FODMAP ingredients—whereas some gluten-containing foods may not. “We’re proud to be America’s first FODMAP Friendly certified dairy,” says Rich Martin, Vice President of Sales and Marketing at Green Valley Creamery. “Label reading is a minefield for people trying to avoid FODMAPs. Adding the FODMAP Friendly certification logo to our package takes the guesswork out of finding low-FODMAP foods, helps simplify a complex and daunting process, and allows the joyful return of real dairy foods to the family table." Bringing FODMAP Friendly certified products to market is in line with Green Valley Creamery’ longstanding commitment to make real dairy enjoyable for everyone. Through years of serving the lactose-intolerant community, Green Valley Creamery has learned that although people with digestive difficulties often suffer in silence, they long to bring the indulgence and joy of real dairy back into their lives. Green Valley Creamery is currently updating its packaging to include the FODMAP Friendly seal. Consumers can expect to see the new label on shelves in early 2018.